The attorneys at Kassouni Law have the experience, education, and insight which position them as premier Los Angeles and Sacramento attorneys. To speak with a legal team that offers unsurpassed legal skill to clients throughout the state of California, call for a consult at 877-770-7379. Our lawyers offer a wide array of legal services within a spectrum of practice areas giving the clientele of Kassouni Law the assurance that every effort will be made to resolve their legal issues. Our Los Angeles and Sacramento attorneys get support from dedicated staff who bring knowledge, understanding, and skill which ensures unparalleled representation. 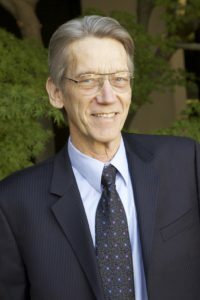 Sacramento attorney Timothy Kassouni founded the firm believing passionately in his duty to defend client’s property rights and Constitutionally protected liberties. He has practiced complex land use, Constitutional, real estate, business, appellate, and construction litigation with firms in Los Angeles, Orange, and Sacramento Counties. 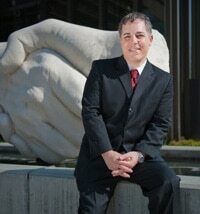 Additionally, Mr. Kassouni has served as temporary District Attorney with the Sacramento District Attorney’s office. His litigation experience in land use and property rights law at both the trial court and appellate court levels has led to legal victories and the setting of precedents throughout the state of California.